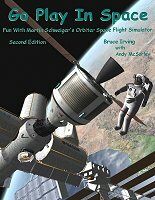 Martin Schweiger's "Orbiter" is a freeware space flight simulator for the PC that is fun, powerful, realistic, expandable, and educational. Based on the real science and math of orbital mechanics and atmospheric flight, it features a first-person astronaut's perspective and beautiful 3D graphics. 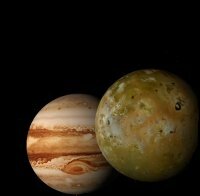 Orbiter's developer, Dr. Martin Schweiger, has created an amazing virtual world of real and fictional spacecraft, space stations, planets, and moons. 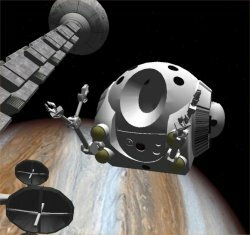 It includes a variety of spacecraft, space stations, and sample scenarios or "missions." This Introductory Tutorial manual is a colorful picture book about humans going to Mars, how they might realistically go about this, and where this might lead in the future. A colorful picture book about humans going to Mars, how they might realistically go about this, and where this might lead in the future. 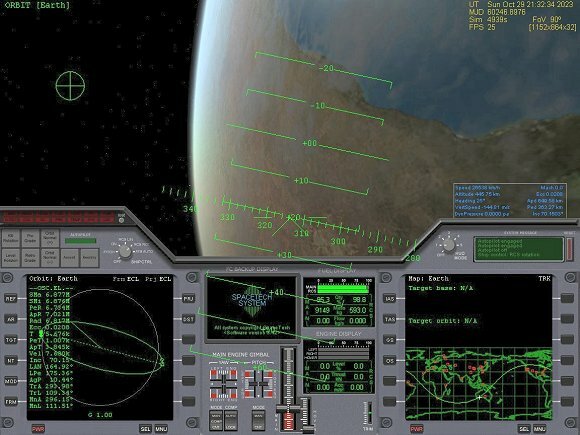 The missions were simulated with specially developed add-ons in the freeware Orbiter space flight simulator, and most of the graphics are screen captures from Orbiter, though some are real photos from NASA. Intended for ages 10 to adult, the book includes an appendix with details for each page, including information on the add-ons used in Orbiter to create the images. 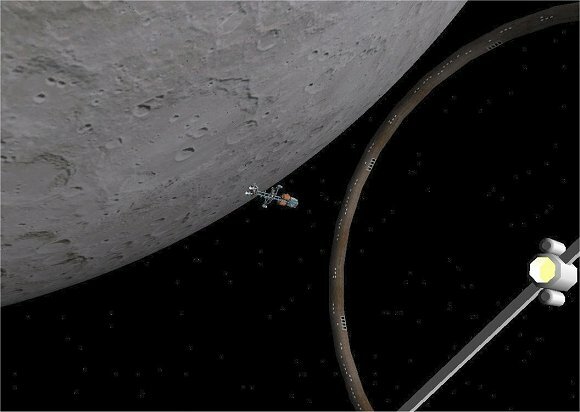 Orbiter Review In orbit over the USA and Australia. I think Orbiter should really be flown in a dark room up close to a big monitor. It's like looking out the window of the Shuttle, with Bach, Strauss, and Ravel cycling in the background. 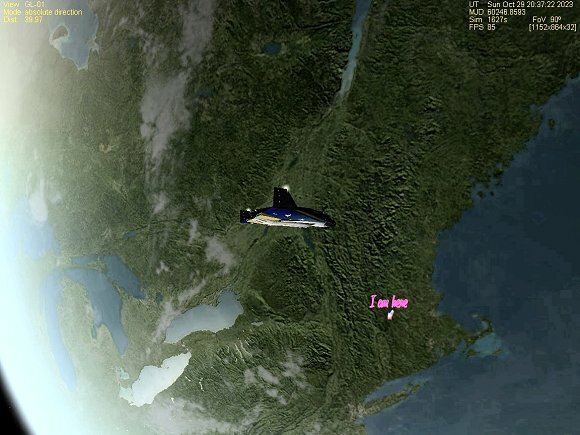 "Here are some Apollo 14 pics from a tutorial on recreating Apollo missions. 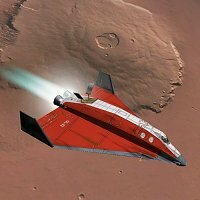 The craft is a few years old now but still cool (the look is still much the same - I downloaded a lot of the Apollo stuff but have not tried any yet, as I'm still trying to achieve the orbit I want and maneuver with thrusters). The addon people for this thing are maniacs, and the Forum is the one of the most multinational I have ever seen -- 12 year old kids in India to retired USAF guys in Colorado to all sorts of people around Europe, some Australia, etc. 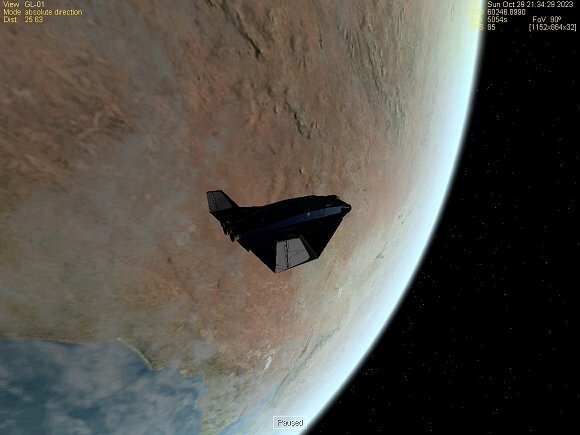 "Orbiter (available from www.orbitersim.com) is a freeware space flight simulator for the PC that is fun, powerful, realistic, expandable, and educational. The download page directs you to several "mirror" sites that actually host the program zip files. " Apollo screen caps from Apollo Lunar Mission Tutorial by John Dunn. The release of Orbiter 2006, the latest version of this comprehensive freeware space flight simulator, has been announced. 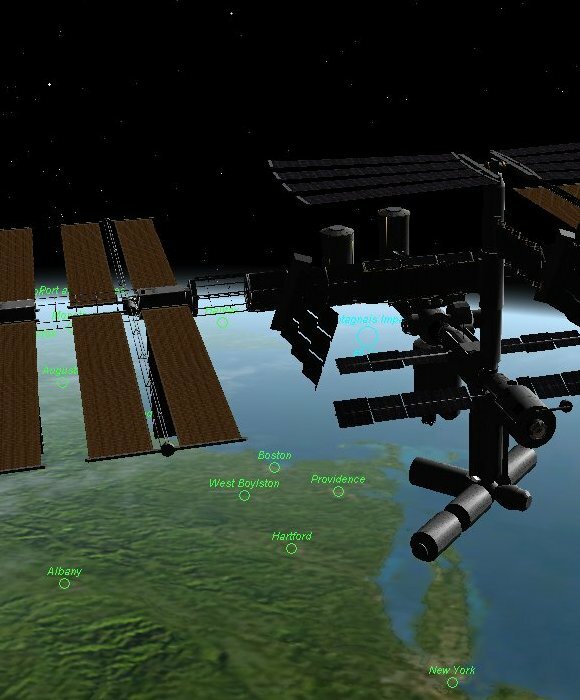 Orbiter offers accurate physics, excellent 3D graphics, astronomy features, and a first-person astronaut's perspective. Created as an educational project by Dr. Martin Schweiger of University College London, Orbiter has been in development since 2000. 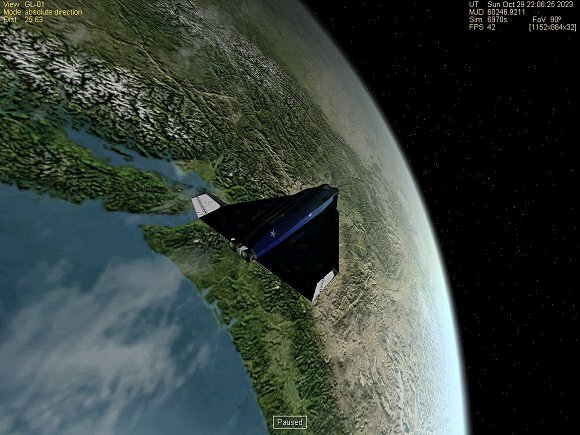 Orbiter allows users to virtually experience many aspects of space flight, including launching to orbit, orbital maneuvering, rendezvous/docking with the International Space Station, deploying satellites from the space shuttle, and even flying to the Moon, Mars, and beyond.